We are Janette Murray-Wakelin and Alan Murray, veteran raw vegan runners. 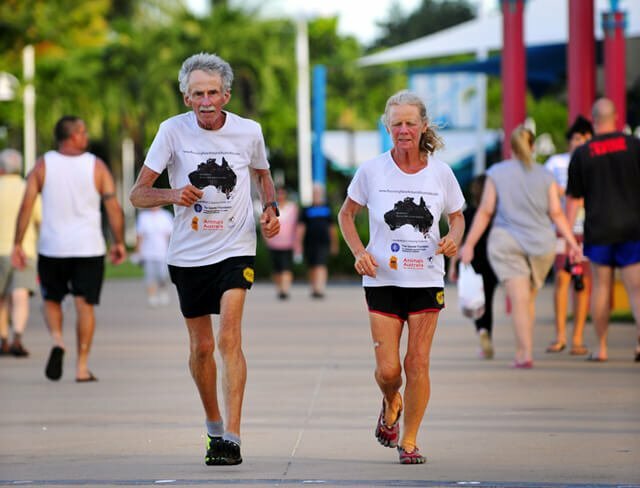 We ran 15,782 kilometers together around Australia—366 marathons each in 366 consecutive days throughout 2013. We finished running 365 marathons in 365 days in Melbourne on December 31, 2013. On January 1, 2014 we ran one more marathon, No. 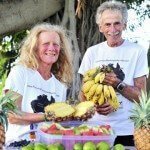 366, setting a new world record for the most consecutive marathons run by a couple over 60 years of age and fueled entirely on a raw vegan diet and wearing barefoot shoes! Originally from New Zealand, we are internationally acclaimed endurance athletes and inspirational speakers and have traveled and lived worldwide. We are now living a conscious lifestyle near Melbourne, Australia, with our son and daughter-in-law and three of our grandchildren. We have many stories to tell about our very diverse, adventurous life. Our personal lifestyle throughout 46-plus years of marriage and raising a family, extensive world travel and having a successful business partnership has always been centered on health and wellness and a conscious lifestyle. 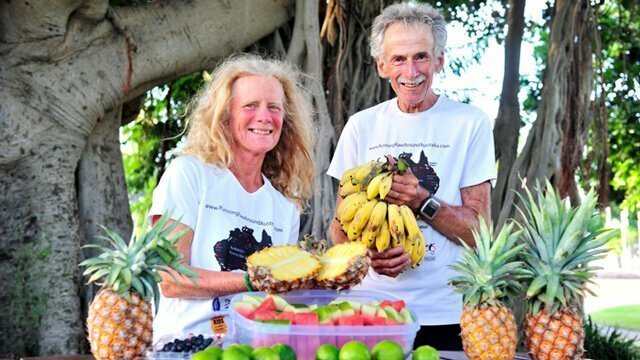 Low-fat raw vegans Janette Murray-Wakelin and Alan Murray ran 366 consecutive daily marathons from January 1, 2013, to January 1, 2014. All images are courtesy of RunRAW2013 except where noted. From sailing in our 40-foot sailboat with our two young children throughout New Zealand, the South Pacific and Papua New Guinea to working our 400-ton freight boat on the inland waterways of Europe; from traveling in our converted bus from Holland to Portugal while homeschooling our children to residing on Vancouver Island, Canada, while our children furthered their education; and from operating a 100-foot hotel boat in France, taking guests on health-oriented canal cruises, to running the length of New Zealand with the support of our two (adult) children; we have enjoyed a physically active, healthy lifestyle throughout our traveling years with our family. 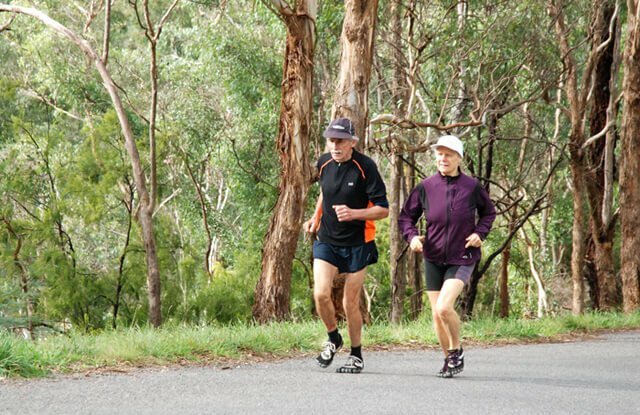 We have collectively participated in 60-plus international marathons and ultraruns, and to celebrate the year 2000 and Janette’s 50th year, we ran the length of New Zealand, covering 2,182 kilometers, running 50 marathons in 50 consecutive days. The next chapter in our lives created the biggest challenge. 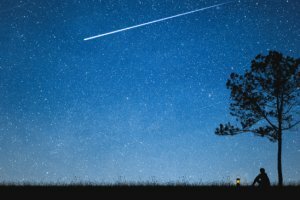 At 52, Janette was diagnosed with breast cancer, and the prognosis was only six months or possibly a year with conventional chemotherapy and radiation treatment. The natural path I, Janette, chose to take with the support of our family resulted in an inevitable journey to healthy living and the passion to share our extensive knowledge and experience with others. We founded a Centre for Optimum Health in Canada, where our focus was on encouraging healthy lifestyles through living nutrition and exercise for the mind, body and spirit. Our vision was to share our knowledge gained through our multitude of life experiences and to encourage natural, healthy lifestyles within our community. We established a highly successful Living Food & Conscious Lifestyle Course and shared our secrets of good health through a series of inspirational presentations internationally during the following 10 years. Photo credit: Alana Murray Phillips. During the Run around Australia, we settled into a routine where every morning we were up at 3:45, had a banana and grapefruit smoothie and were out the door by 5 a.m. running in the dark for the first couple of hours. Their fuel for the rest of the day was bananas, green smoothie, fruit salad, oranges, dates and more bananas, finishing the run with a fresh veggie juice, an avocado and a large green salad. During the entire Run, we had no running injuries, although we both tripped and fell on different occasions, sustaining cracked ribs and minor abrasions to our arms and legs. However, we were able to continue without taking any days off, healing as we ran. We chose to run in Vibram barefoot shoes and went through 16 pairs each. That’s 1,000 kilometers or 23 marathons a pair—and no blisters! On extremely hot days when the road temperature was above 50 degrees, we alternated three pairs, keeping two pairs on ice in the freezer! Our average running time was 6 hours daily, and we tried to get at least eight hours sleep to help keep our energy levels up. We also raised awareness and funds for selected charitable groups instrumental in making a difference to the health and welfare of the people, animals and environmental sustainability within Australia and worldwide. Since finishing their record-breaking Run Around Australia, we have been inundated with global media interviews for TV, radio, podcasts, newspapers, magazines and blogs. 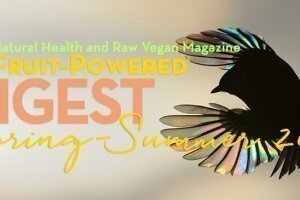 We have been invited to speak at schools, festivals, seminars and conferences worldwide, including the Toronto Raw Vegan Festival and the Toronto ideacity Conference in Canada, The Woodstock Fruit Festival in the United States and the Raw Vegan Festival in Hong Kong, as well as several events throughout Australia. We have been approached by a filmmaker who wants to make a documentary based on our Run Around Australia and the positive message that we have to share with the world. 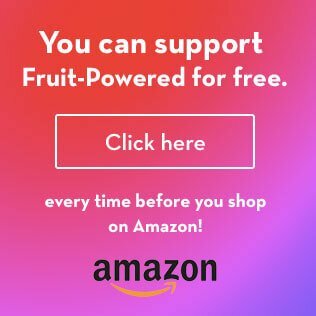 This is a fantastic opportunity to help bring about the change we all want to see in this world, a positive change for the future. It is our hope that with a crowd-funding campaign we will be able to bring this to fruition, in the true sense of the word. To be a part of this feel-good story and help fund the film, visit IndieGoGo.com. 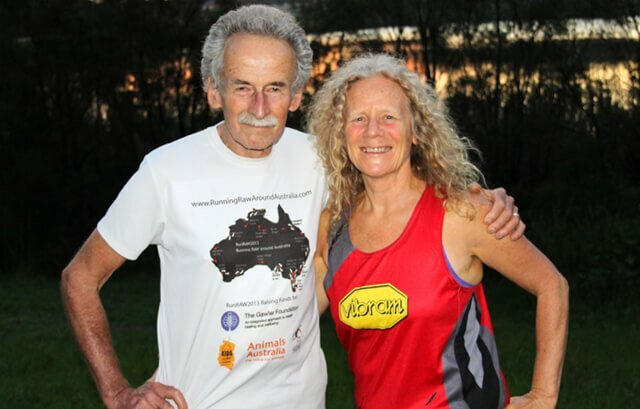 Janette Murray-Wakelin and Alan Murray ran together around Australia—covering 15,782 kilometers and 366 marathons every day from January 1, 2013, through January 1, 2014, setting a world record—to inspire and motivate conscious lifestyle choices, to promote kindness and compassion for all living beings and to raise environmental awareness for a sustainable future. Janette and Alan are inspirational and motivational speakers who live in Australia. 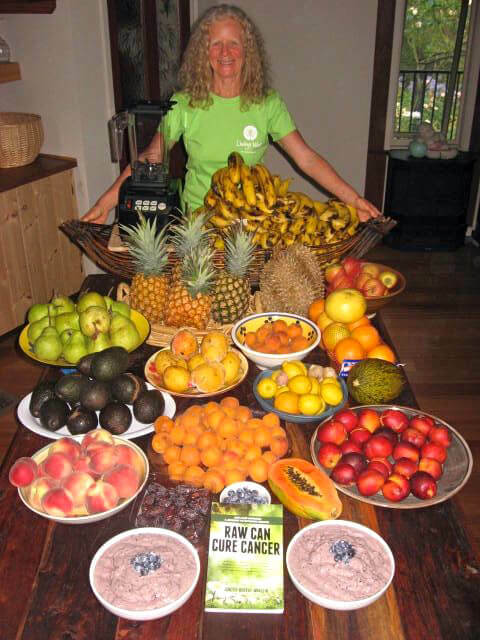 Janette is the author of Raw Can Cure Cancer and her second book, Running Out of Time, based on their Running Raw Around Australia will be released in August 2014, with a documentary forthcoming. You both are an inspiration to myself and so many people.